Veteran film & television actress Shammi popularly known as Shammi Aunty passes away after prolonged illness. She's acted in over 200 films and TV serials including Dekh Bhai Dekh, Shrimanji Shrimatiji. 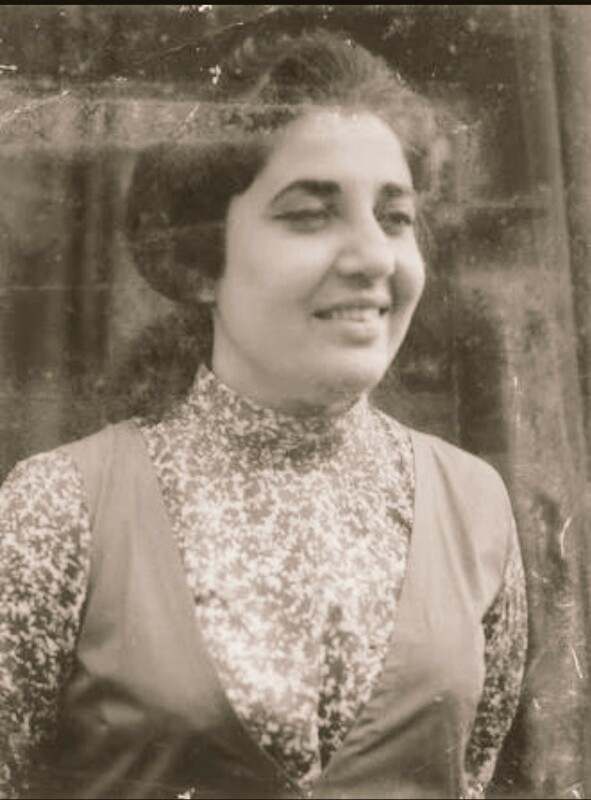 Shammi, whose real name was Nargis, was a Parsi and the former wife of legendary Bollywood filmmaker, the late Sultan Ahmed. Her funeral shall be performed at the Oshiwara cemetery later in the day. 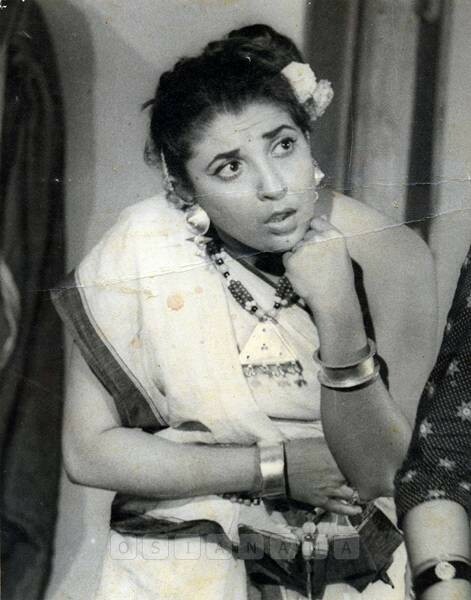 Shammi passes away: Check out her rare and unseen images.